Until recently, it had been a while since either of us have been to Europe. And, while each of us had gone a couple times separately, it was long before we knew one another. However, we each have amazing memories of our time there! We are also so glad that we finally were able to make it back to Italy – it was our first time in Europe as a married couple! Click on any of the links below from our recent trip to Italy! 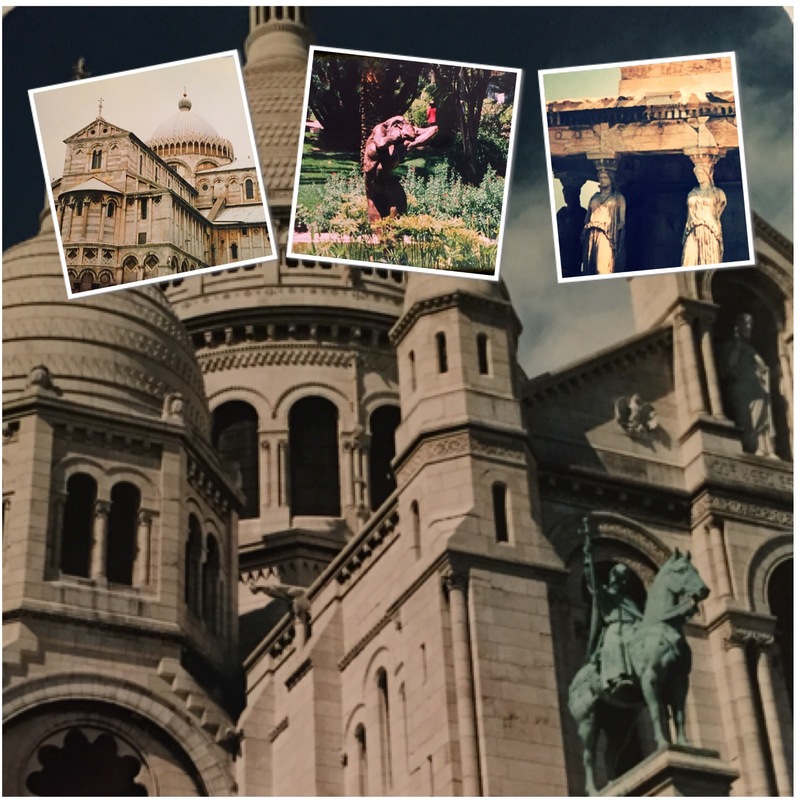 For an overview of my time touring France, Monaco, Italy, Greece and Turkey, many years ago, you can read about my first trip to Europe here. Click here to read more about Madrid, Spain! We recently returned from our 2018 European Extravaganza. We visited cities in seven different countries over the course of one week, and had the time of our lives in the process! P.S. This page contains affiliate links. If you click on one and make a purchase, I might make a little extra spending money, at no extra cost to you. As always, all opinions are my own .